Outdoor lovers will love living in River Falls. Conveniently situated on the Kinnickinnic River and home to arts and music festivals, there’s a true sense of welcoming and community for everyone and every interest. 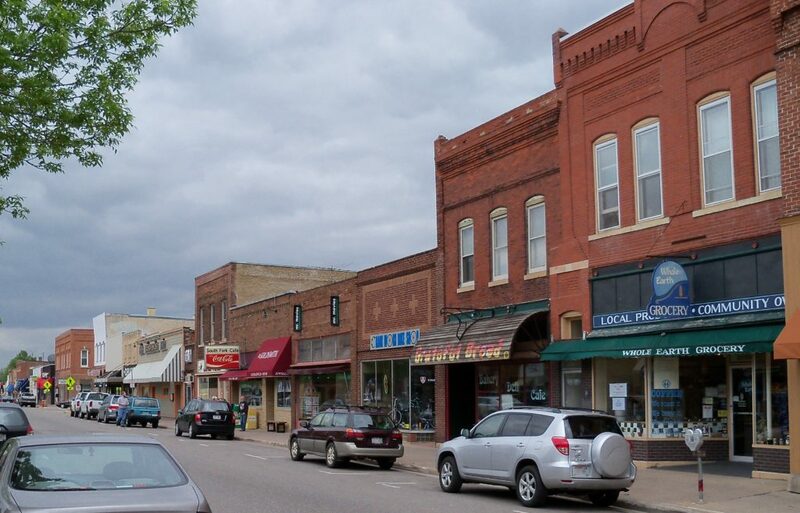 In addition, River Falls is just minutes from the Twin Cities and convenient for commuting and shopping. Keep reading to learn more about finding the best houses for sale in River Falls WI. Not ready to buy a home? Don’t worry! There are many homes and apartment for rent in River Falls. Check our listings often for the most updated information and let us know which ones you’d like to see. Real estate in River Falls is a great investment, but being a landlord isn’t for everyone. Our property management services will handle finding and communicating with renters as well as tasks such as property upkeep and snow removal so you don’t have to. Founded by Mexican War veteran Joel Foster, River Falls was first explored in the summer of 1848. He returned with his indentured servant to spend the winter before any other explorers could stake a claim. The Kinnickinnic (known locally as The Kinni) River is an important part of life in River Falls. At 22-miles long, it’s home to more than 50% of birds and 40% of plants in Wisconsin. In addition, more than 40 species that are endangered, threatened, or of special concern call The Kinni home. This includes plants, animals, and insects. Education opportunities abound in River Falls. The extensive public school system includes five elementary schools and a charter school which feed into a high school and middle school. Parents can also choose Montessori or Catholic schools for their children. Higher learning is also encouraged. 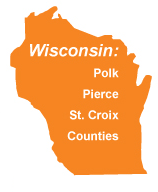 River Falls offers a Technical College and a local campus for the University of Wisconsin. River Falls is structured as a city. The mayor and seven aldermen are elected by residents and serve time-limited terms. Three aldermen positions are considered “at large” while the remaining four represent the districts that elected them. The local Parks and Rec Department offers a variety of activities for children and adults. In the summer, swimming pools at the high school and Glen Park are available for public use. There are also a variety of seasonal andyear-roundd programs offered including basketball, softball and fitness groups. River Falls is a city with a sense of community that values physical activity and the environment. This is exemplified by the Blue Bikes program where people can borrow bikes free of charge for recreational use. The program works on the honor system and has five locations throughout the city. People who enjoy outdoor activities and value a sense of community will fit right in with their River Falls neighbors. 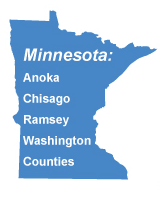 Contact us today to find houses for sale River Falls WI and your perfect new home.